Release a new version of solution "ERPC. Management construction business"
Seminar - workshop "Effective management of industrial enterprise". Release of solution "ERPC. Project Management ". ERP Consulting company implemented Microsoft Dynamics CRM 2011 system. ERP Consulting company: the results of 2012. Annual conference of the "ACS for energy companies. Electronic Ukraine"
Hurry up to take advantage of special offer on Microsoft Office 2010! Automation of project and building business? There is a solution. 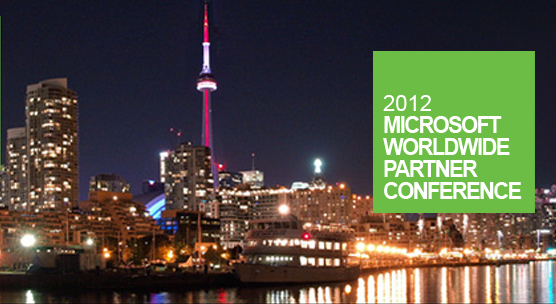 8-12 July in Toronto, Canada was held one of the most important events of this year in the IT industry — Microsoft Worldwide Partner Conference 2012. More than 15,000 participants from 150 countries attended this event. The partner companies had the opportunity to participate in over 500 different business events: exhibitions, training seminars and presentations, reports and trade-show, in which they had "first hand" to get detailed information on global trends in the IT industry. 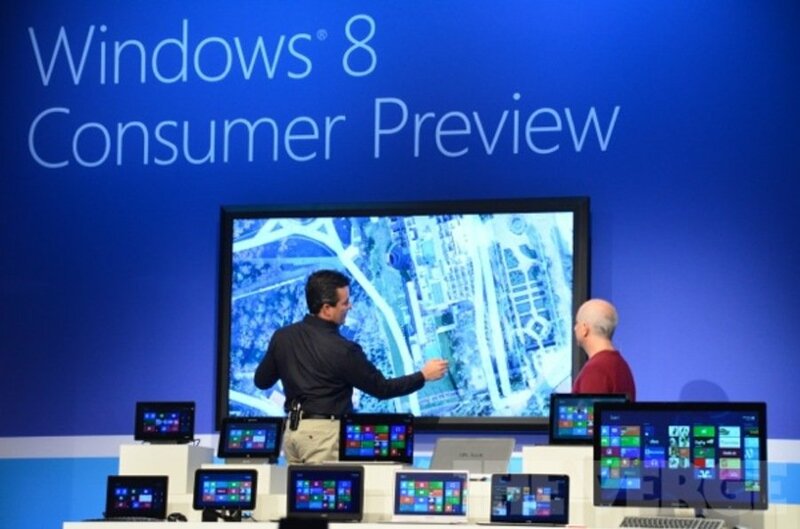 The central event of the conference was presentation of the new operating system Windows 8. Top managers of Microsoft Steve Ballmer and Tami Reller told in detail about the advantages of this operating system. In their view, the main advantages of Windows 8 are the presence of 2-graphical interfaces: for usual systems, and for owners of sensor devices, as well as low consumption of CPU resources. As experts noted, Windows 8 is ready for use in a business environment, providing users with new opportunities of mobility, productivity and safety. In turn, an equally important event was the announcement of the training, tools and programs, through which partners can offer customers a more efficient cloud services. Were introduced new technologies that will enable hosting services providers on the basis of their data centers with Windows Server to create services like Windows Azure. It was also announced a new program, under which training and software tools are available, to migrate from VMware Infrastructure into the Microsoft “cloud”. Also were announced changes in Microsoft Partners Program. These changes have affected the issues of interaction between partners and vendors optimization, to improve the quality of customer service. WPC 2012 — the most important event that gives opportunity to obtain relevant information on Microsoft innovations and technologies, to exchange practical experiences with "the shop" colleagues, to establish friendly relations with the rest of the partners channel.